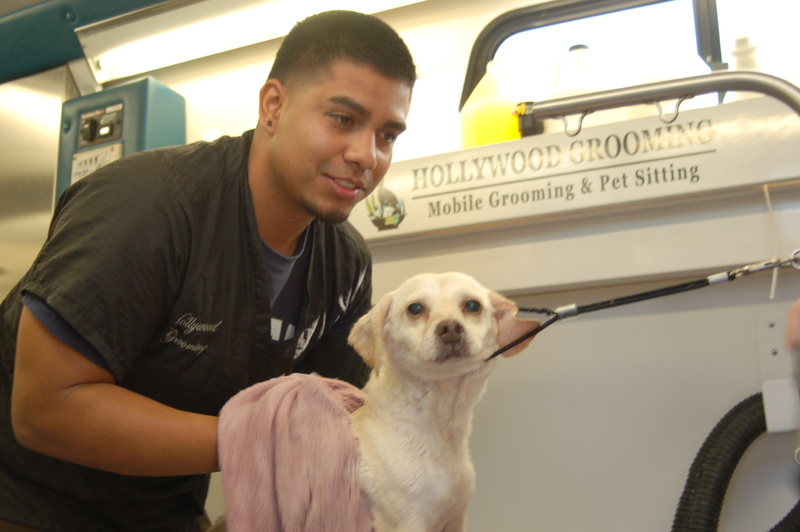 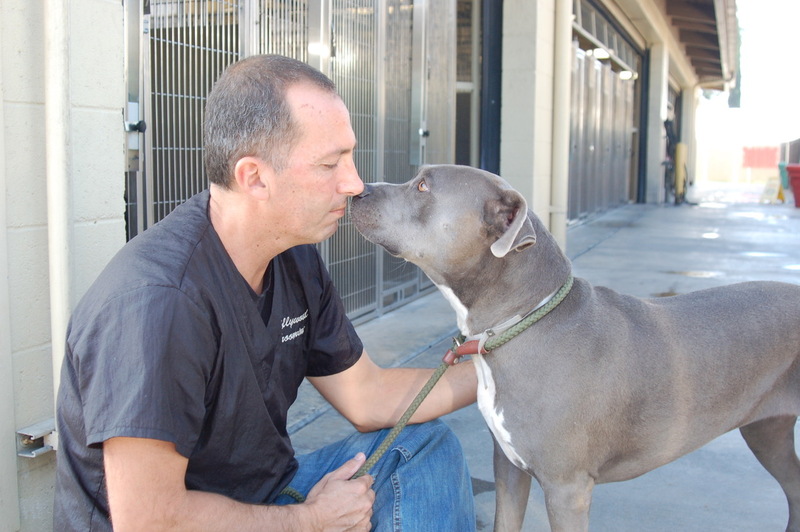 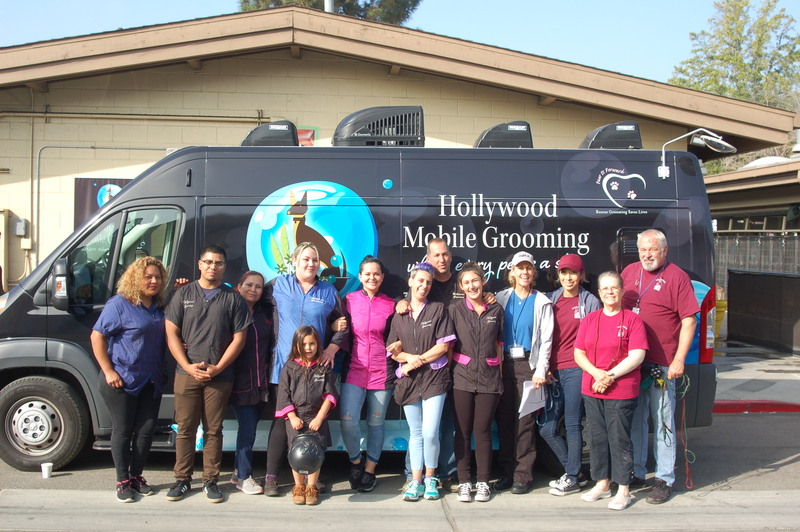 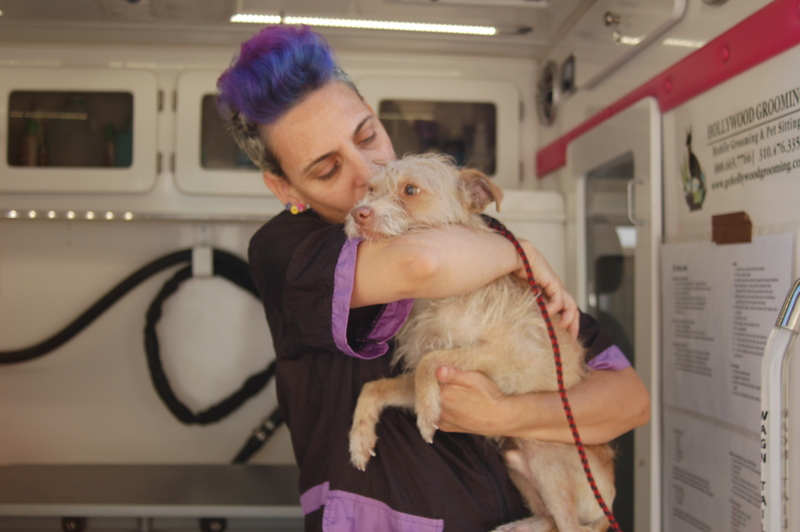 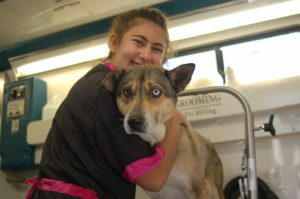 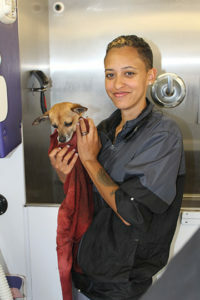 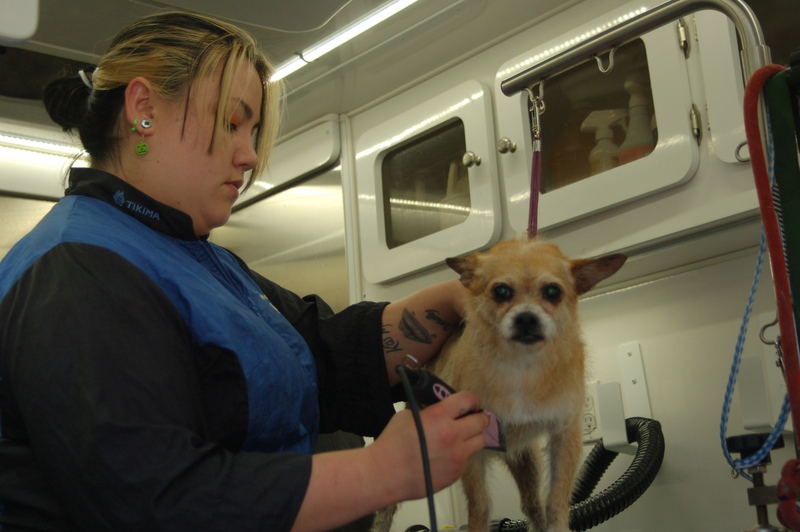 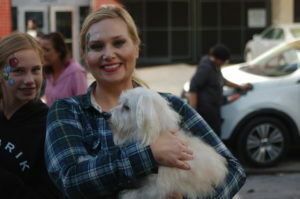 At Hollywood Grooming, it’s our groomers that makes the difference. We make sure that each of each member is carefully trained to meet our standards of excellence during the grooming process, and it shows in their work. 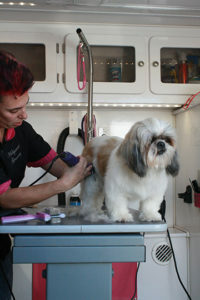 Our staff in disciplined in special techniques from using the tools of our trade, to adding that special touch when dealing difficult cuts like severally matted fur. 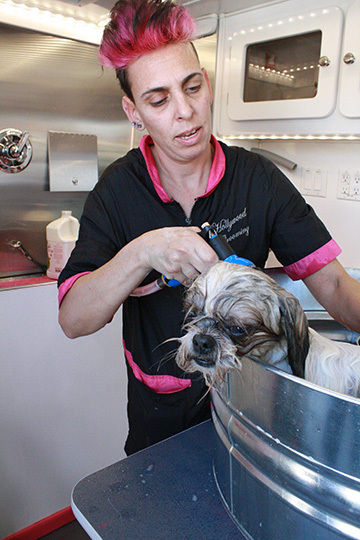 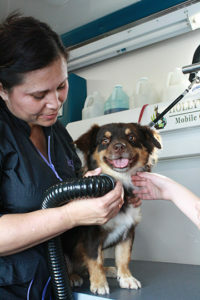 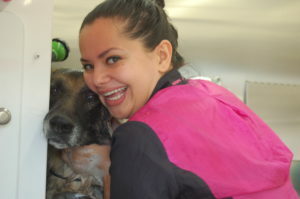 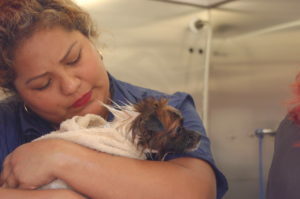 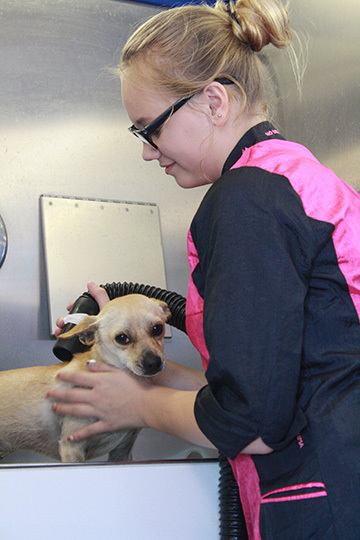 Our team takes the time to provide gentle, loving care in a stress-free, spa-like environment for your pet.